But what do you guys think? What did you guys think of the Champions? 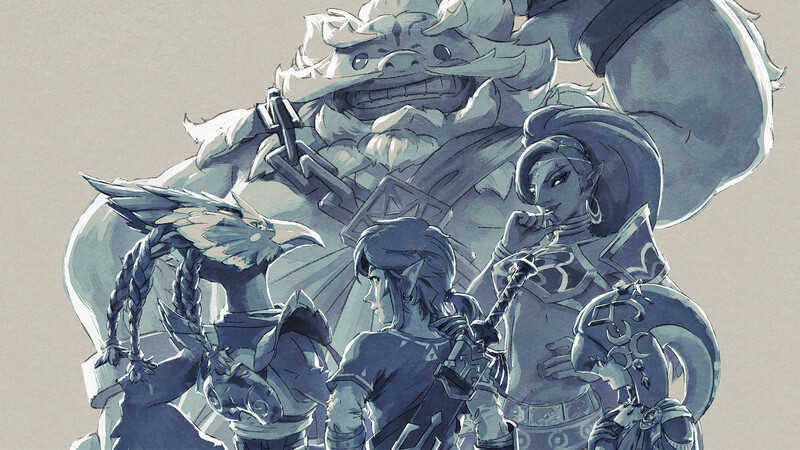 Would you like to see characters like them return in future Zelda games? Let us know in the comments below!